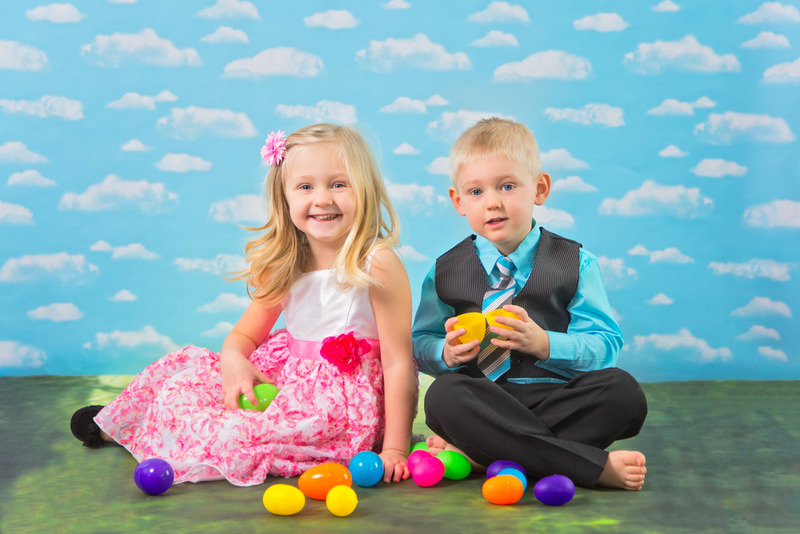 Rylie and Keegan came in for a spring portrait session. Rylie is such a little doll. 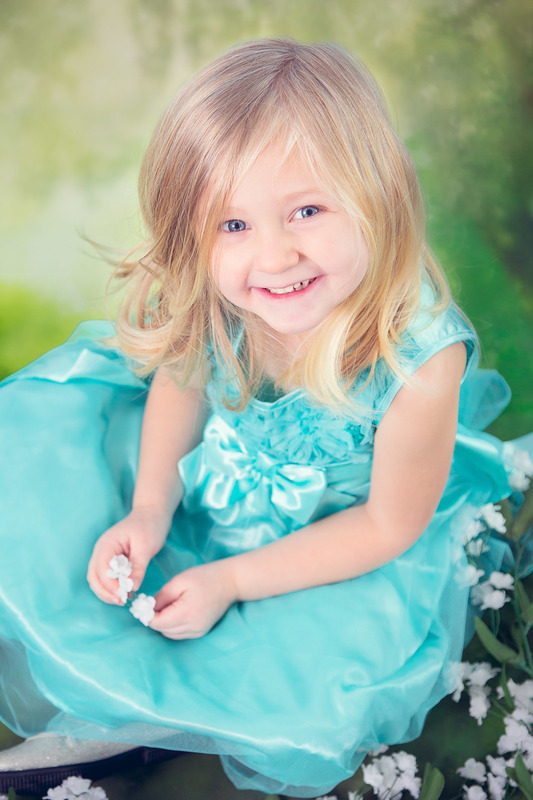 She always smiles and seems to love being in front of the camera. Keegan has a great smile, he just is a little shy about sharing it at first. He really enjoyed playing with the plastic Easter Eggs. We even hid some of the flowers inside the eggs so they would have to find which one had the secret flowers. Rylie was really good at remember what color egg they were hidden in. Keegan wanted to put the smaller eggs in the bigger ones. They both even helped pick the eggs up and put them back in their special basket at the end of the session.